Don't Dig a Hole... 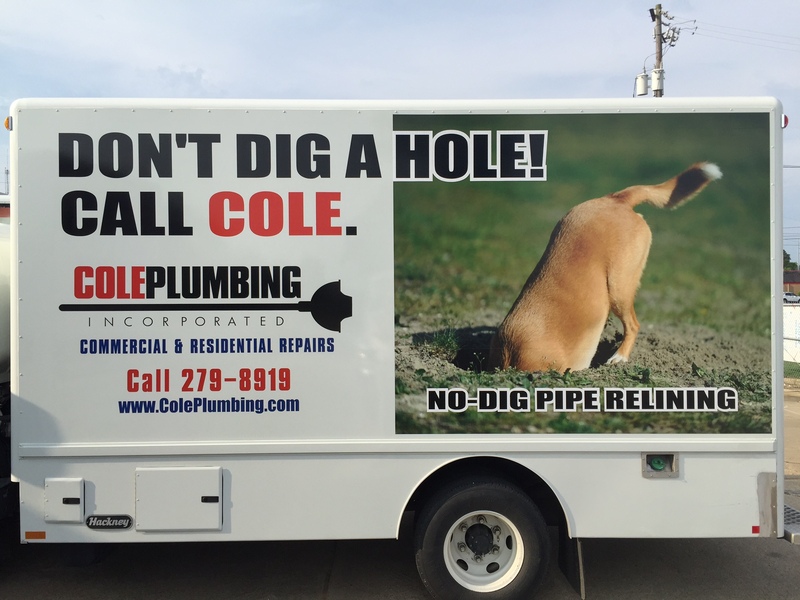 Call Cole! Trouble with your bowl? Call Cole. 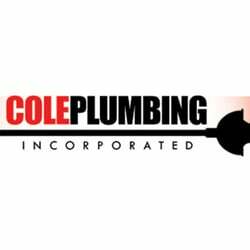 Cole Plumbing, Inc. is a commercial plumbing company that has been in operation since 1977. We hire highly skilled employees because we want to be recognized as the best service company in the area. We believe that honest work at an honest price will satisfy most customers every time! We want your business and we will work hard to earn it. Finding a reliable and professional residential plumber can often time be a headache in and of itself on top of the plumbing situation that you may find yourself in already. 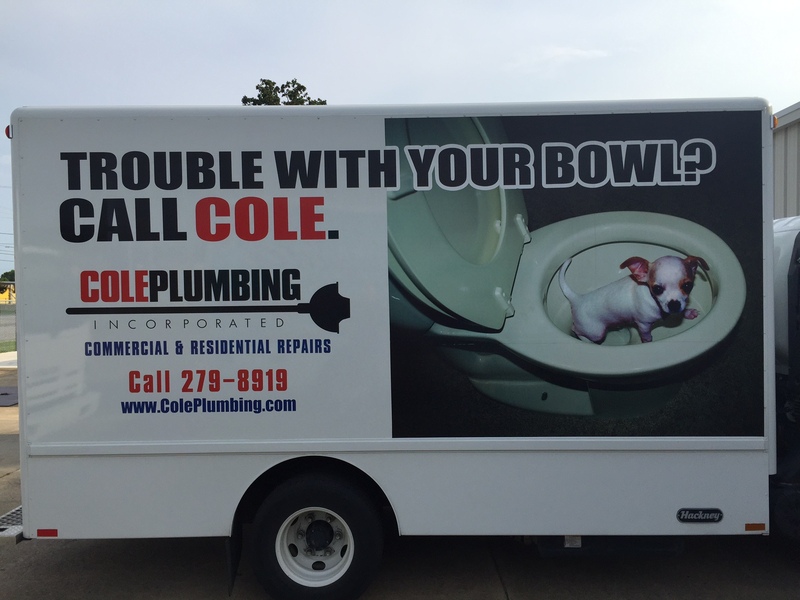 At Cole Plumbing, we consider ourselves the best, and have the customer satisfaction to back it up. Since 1977 we have been keeping the people of Montgomery, Autauga, and Elmore counties happy and stress free by providing the plumbing service they deserve and the plumbing results they expect! We want to keep that tradition alive with all of our new and existing customers.